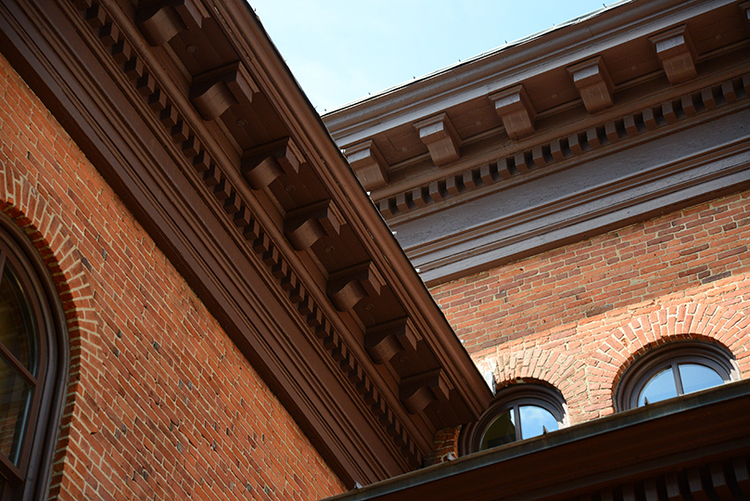 Washington County Historic Courthouse — OERTEL ARCHITECTS, LTD. The Historic Courthouse does not have the funds to do all of the necessary ongoing restoration work, so we typically are working with them on a yearly basis as the funds/ grants are received. 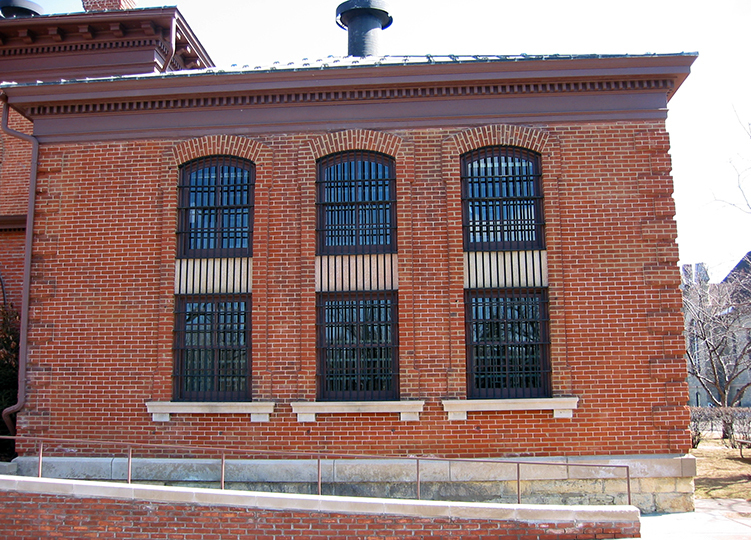 We have worked with them on the restoration of the dome, windows, rebuilding railings, soffit and gutter repairs, chimneys, and flooring. 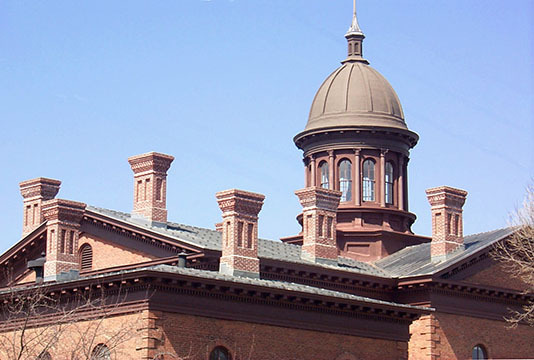 Historic Courthouse is listed on the National Register of Historic Places and provides a place for weddings, performances, meetings, exhibits, public events, and receptions.